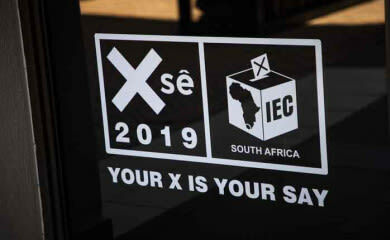 According to the IEC there are more women registered to vote for the 2019 general elections than men with the female population of approximately 51% in the country. There are 194 916 females, and over 156 154 males age 18 to 19 registered to vote in the 2019 general elections. Statistics also show that there are 3 531 892 females over the 3 146 887 males from the ages of 30 to 39 registered to vote. As in previous years, the general elections will determine the government ruling party in South Africa for the next four years, which develops, implements and maintains policies for the benefit of all citizens. Which begs the question, why are some me not exercising their right to vote? Voting gives citizens the opportunity to vote for their option and choose their representatives in government. Exercising your right as a voter is a commitment to the welfare of the society because with rights come responsibilities. View the Global Total Registered females and males per age group here. This article first appeared on LeadSA : Why are less men taking part in the 2019 election than women?